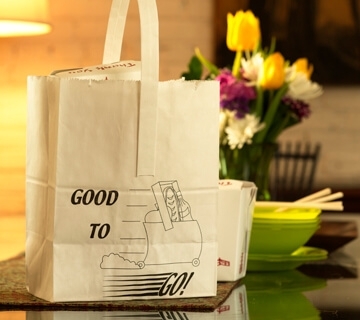 Prepared Foods – Package Containers, Inc.
Bakery, deli and even your meat department can build customer awareness and loyalty with branded bags from PCI. All food service products are FDA/USGA certified. 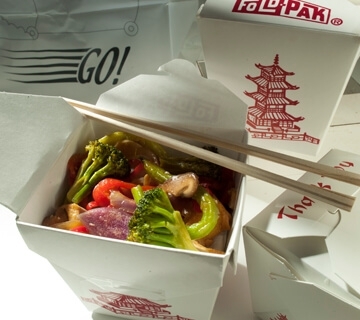 Restaurants and food service operators can deliver their brand message via walking billboards.